Spring is here in Melbourne and I have to say it is the start of my favorite time of year. Most people feel good when we get to this time of year. The days become a little longer and the smell in the air starts to change, you can feel nicer days with plenty of sunshine coming. Like a lot of people Spring also means shocking hay fever. Yes I am a real sufferer too 😦 I take my antihistamine daily and get on with what I need to. Today the sun was shining and the day was going really well. My mother-in-law came over to take Zaci out for a walk while my little boys slept. And just as she arrived my hubby did as well, both he and I planned to work for a few hours from home while there was a little bit of silence. Then BANG down goes Zaci. Face planting into the kitchen tiles and splits his chin open. OUCH…..then the screaming came. Yes, a trip to the hospital took place. Fortunately no stitches required, just the glue. I’m sure today was a little look into the future…..boys and girls running around and causing chaos bumping into things and really hurting themselves. You can’t box them in or coat them in cotton wool, kiddies will be kiddies! The good thing is with this weather becoming nicer, the activities outside start up again. Nothing quite like fresh air and being in the outdoors! 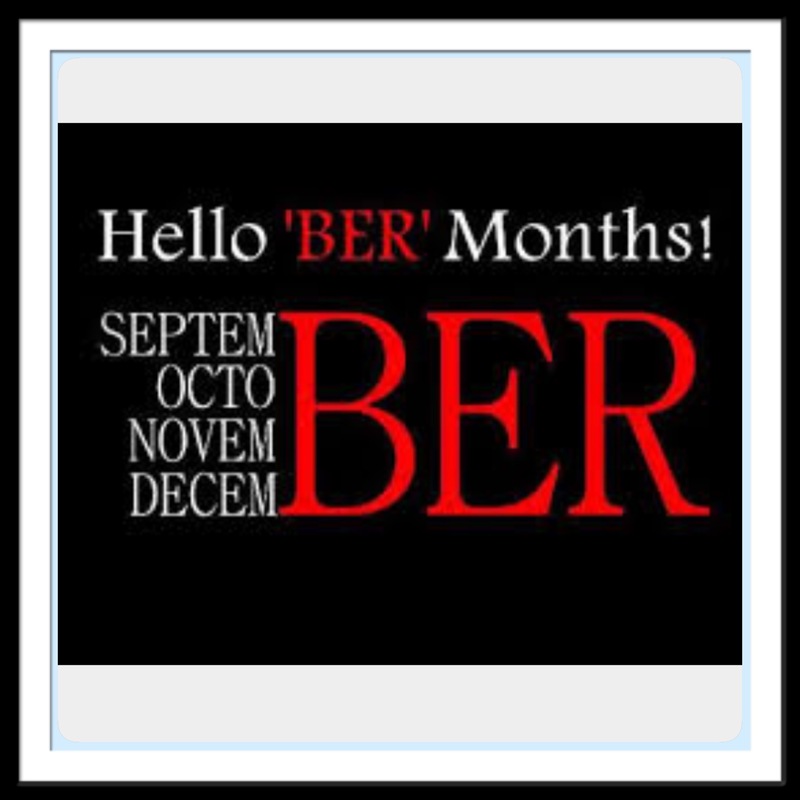 For the people in Melbourne and around the country I hope you are feeling happy and excited about the ‘Ber’ months like I am. It’s the beginning of such a lovely time! Happy Hump Day!! Hope you’re all having a great week so far!